The robots are coming! Since the dawn of the Renaissance, mankind has been fascinated by the prospect of automation. The very first robots were steampunk automatons built for parlor entertainment, clever mechanical creatures that did interesting tricks by the light of the gas lamps. But soon the imaginations of engineers soared, looking forward to replicating human thought with a machine as well. That turned out to be more challenging. Charles Babbage, a crusty geek whom any modern programmer can identify with, created the Difference Engine in 1822 and introduced it to the Royal Astronomical Society. All it could do was basic math, but we were on our way to the computer age. Marrying automated machines with computer control would have to wait yet a century longer to get off the ground. And now, while we may not have everything the science fiction movies promised us, we do indeed have commonplace robots in the home – so much so that programmable robots are now toys. In between the drones and Roombas deployed in the real world, there’s room for a new generation to play with robots that are much closer to real-world realization. 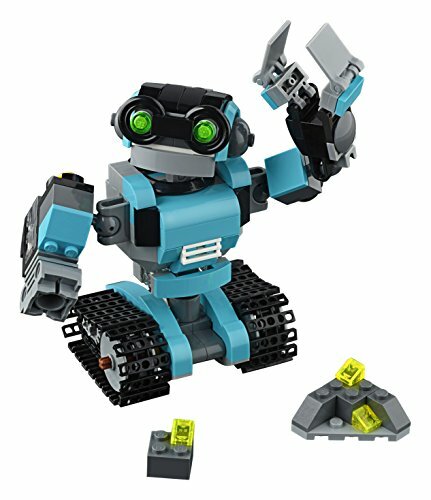 Let’s round up our favorite Lego models with a robot theme. 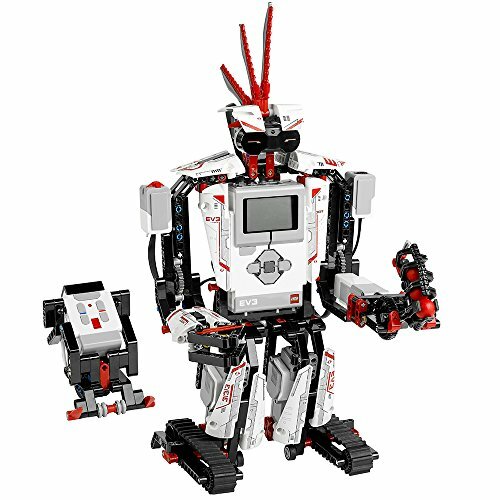 LEGO MINDSTORMS EV3 is built with 601 pieces and includes the intelligent EV3 Brick, 3 servo motors, plus color, touch and IR sensors. Connect with your smart device and download the free EV3 programmer app to control the robot! The main robot, SPIK3R, is over 16" high, 14" long and 15" wide. Featured in the hit TV series LEGO NINJAGO: Masters of Spinjitzu. Lego’s latest fully-programmable robot in the Mindstorms line leads us off. For most of you, this is what you mean when you say “robot,” a fully custom experience that will allow you to go full mad scientist! Comes with an app for tablets, a mission pack to explore its capabilities, and 601 pieces that build to a height of 16 inches. Please remember us if you use this to take over the world. For those looking for a less involved experience, this cute bug-eyed monster is a fully posable robot model. It’s also capable of transforming into a a dog and bird. While not programmable or controllable by itself, it is conceivably a good starting point for an engineering product to add those features. As it is, this 205-piece set is a small-scale project packed with fun. Lego Ideas members voted for this model as the custom set Lego would create next. 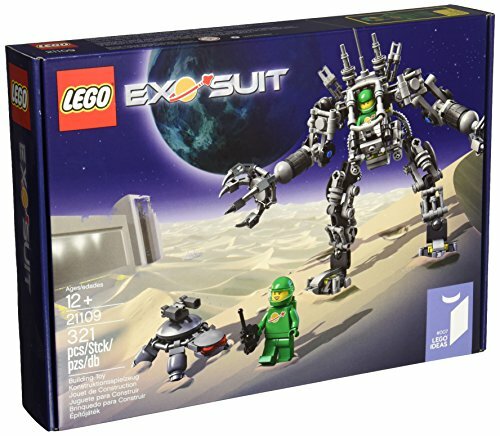 The most popular set of the year when it came out in 2014, this 321 piece model builds an anime-style mecha-suit that fits any one Lego figure, and comes with a couple figures besides. 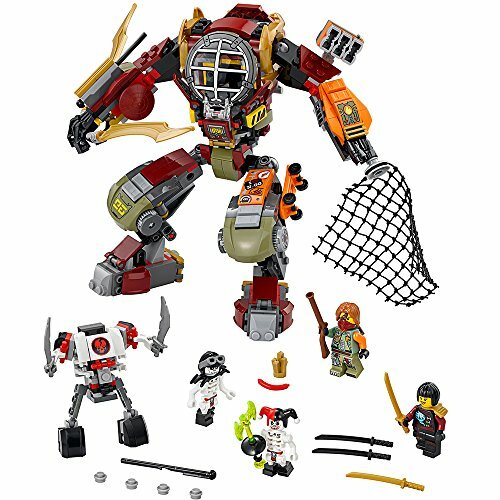 Though it’s a complete stand-alone set, you might just think of donating the suit to your Lego Batman figure. No, Ninjago isn’t a new anime franchise that you’ve missed out on. It’s Lego’s own line of characters, making its own franchise that it doesn’t have to pay anyone licensing rights on. Ninjago has its fans, alright, through the TV series Ninjago: Masters of Spinjitzu. But whatever the origin, you have to admit that the coolest robot model was definitely claimed for this theme. This 439 piece set includes several smaller figures and a huge featured figure, plus props and play features. We couldn’t leave out the Star Wars franchise – they popularized the word “droid,” after all – and rather than be the millionth post about R2-D2 or C-3PO, we felt BB-8 deserves some love. We’ve seen this model on the shelves of every Star Wars Lego geek we can find. 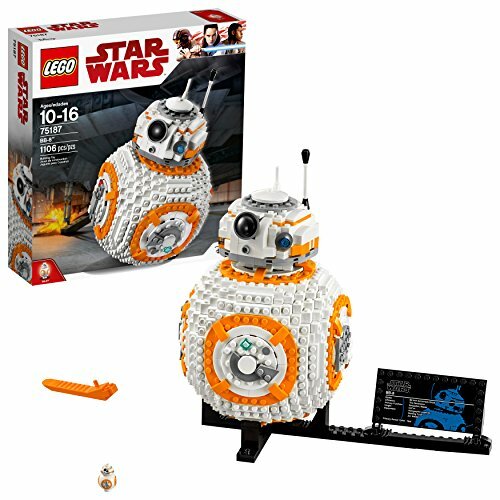 An 1106 piece build, it’s a challenging large set that makes an impressively detailed model, this adorable robot nearly stole the spotlight in The Force Awakens.